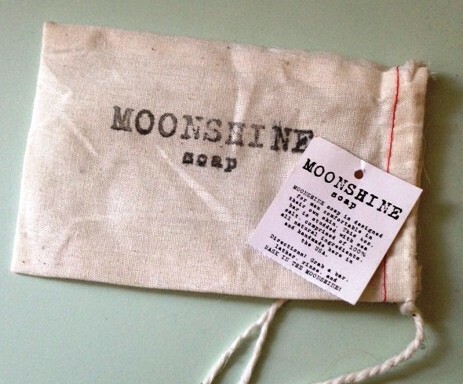 Last December while trying to find manly stocking stuffers for my husband, I happened upon an article that recommended EastWest Bottlers MOONSHINE Soap. It seemed so cool and masculine and was said to have a woodsy, whiskey-inspired scent. So I ordered some. 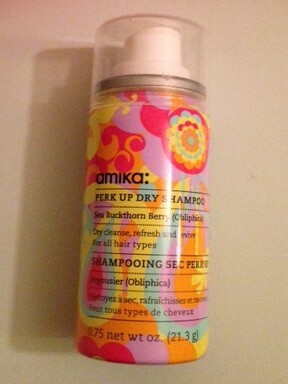 And when I opened the box I felt like I was getting slapped in the face by the overwhelming scent of patchouli. I’ve never been a fan of that particular aroma, but this all natural bar soap is made with a blend of natural oils to nourish skin, Dead Sea salt to exfoliate and comes in super cool packaging! Plus, Christmas was coming; I wrapped it up and waited for my husband to make the call after he opened it. I can’t tell if he actually liked the way it smelled when he first opened it or if he was just trying to humor me, but he put it in the shower and gave it a try. The first time he used it, I noticed instantly. Not because I could smell patchouli; I couldn’t. What I could smell was the sexiest, most intoxicatingly manly scent my nose has ever had the pleasure of smelling. I’m serious! It’s like Spanish Fly for my nostrils. Better still, the soap truly is nourishing, leaving his skin clean and smooth. Also, did I mention that it smells amazing? 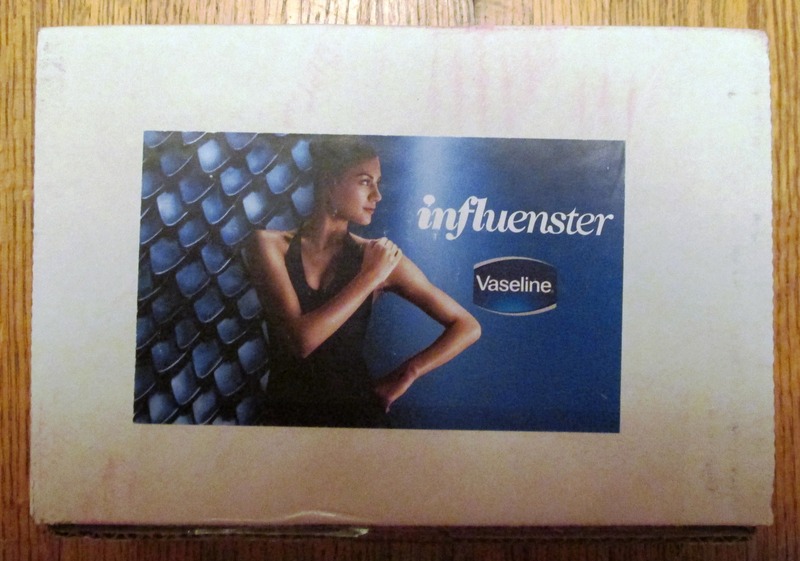 I recently received Influenster’s #Vaseline VoxBox, which contained a full-sized bottle of Vaseline Intensive Care Advanced Repair Fragrance Free Lotion, a dry skin diagnostic tool, and a challenge: use this lotion for five days and watch your dry skin become normal, healthy skin. Now, my skin naturally tends to be a bit on the dry side, and the recent wintery weather in my area has not done me any favors. 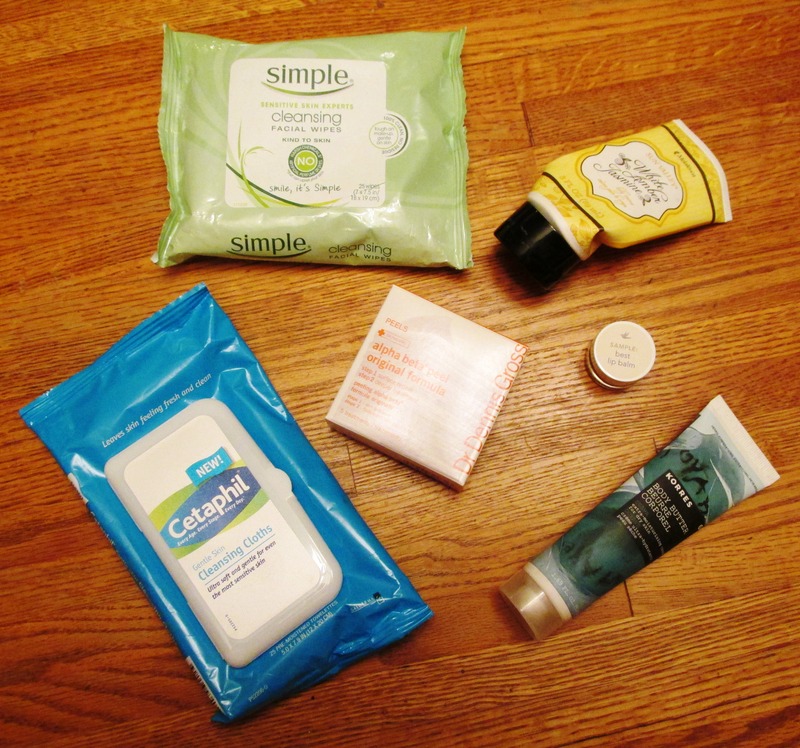 My regular skincare routine keeps my skin from turning into a desert of flakes, but I was already starting to notice some rough patches and that kind of tight, itchy feeling that accompanies cold, dry weather. I was beginning to develop a case of what I call dinosaur elbow, where the skin on that particular body part becomes so parched that it actually starts to resemble scales. Not a good look. So when I learned about this five day challenge, I was eager to give it a shot, even though I was admittedly a little skeptical. 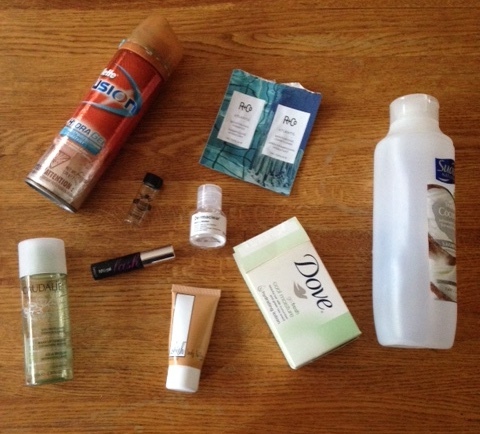 For the next five days, I slathered on the smooth, completely scentless lotion before bed each night. 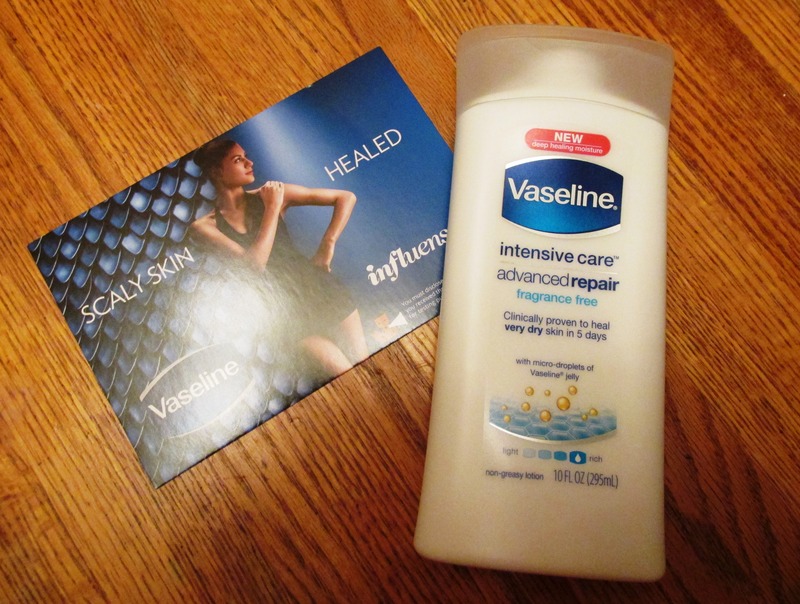 Advanced Repair Lotion contains micro-droplets of Vaseline jelly – the bottle explains that the droplets absorb deep into skin to moisturize and heal from within. I was surprised and delighted to find that these little droplets truly did absorb, and quite quickly – the lotion wasn’t greasy in the slightest and left my skin super smooth. 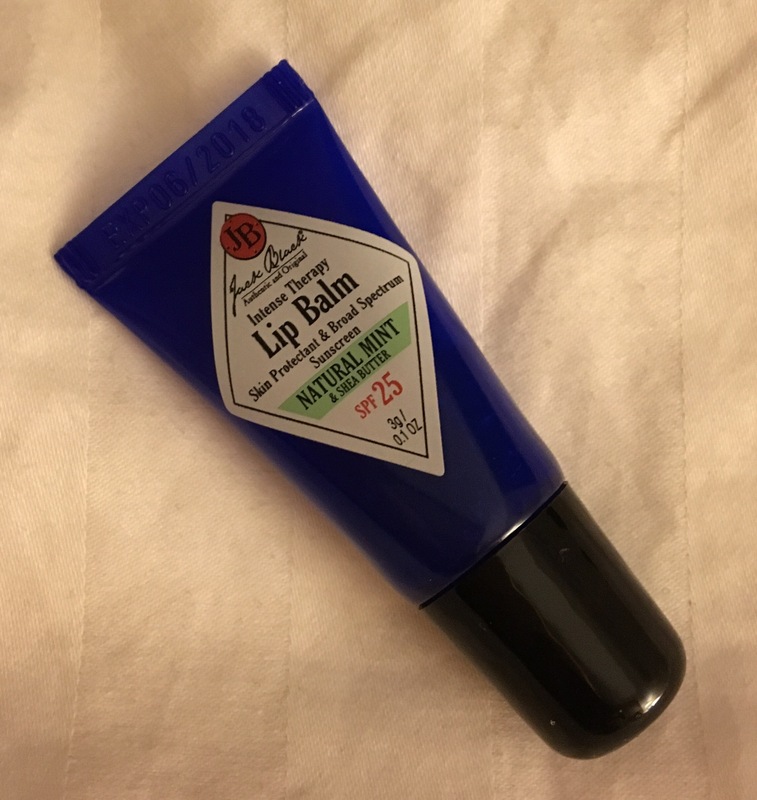 In fact, the very first night I used it my husband asked if I was using a new lotion – he couldn’t believe how soft my skin felt. A major win. And so far there’s no sign of clogged pores or irritation as a result of the Vaseline droplets – even better! 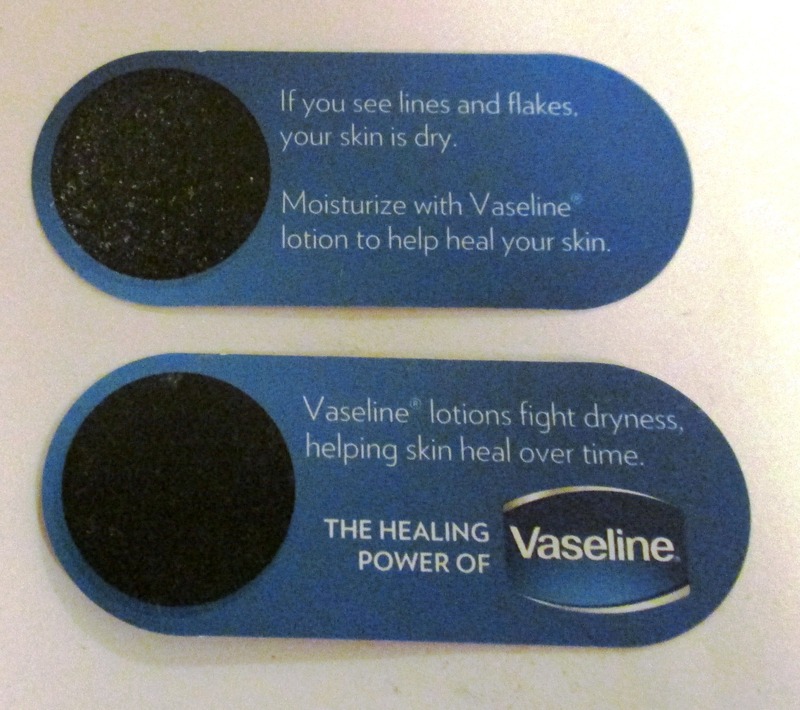 The pre-test strip, above, shows flaky dry skin; the post-test strip, below, is virtually flake free. At the end of five days, my skin didn’t feel at all tight or itchy. My dinosaur elbows were a distant memory. And when I used the second sticky strip to test my skin dryness level, it was virtually flake-free – my skin had gone from dry to normal in five days! 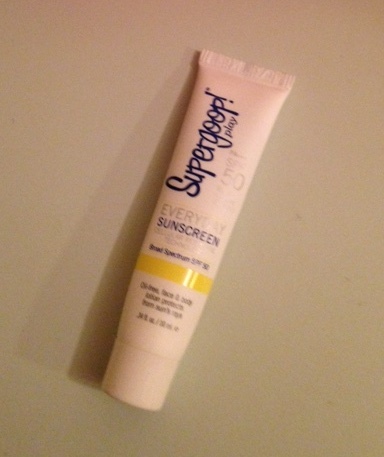 I’m very pleased with the results from the five-day test, and I really like everything about the Advanced Repair lotion. It is officially going to be my daily body lotion this winter. Have you tried it yet?